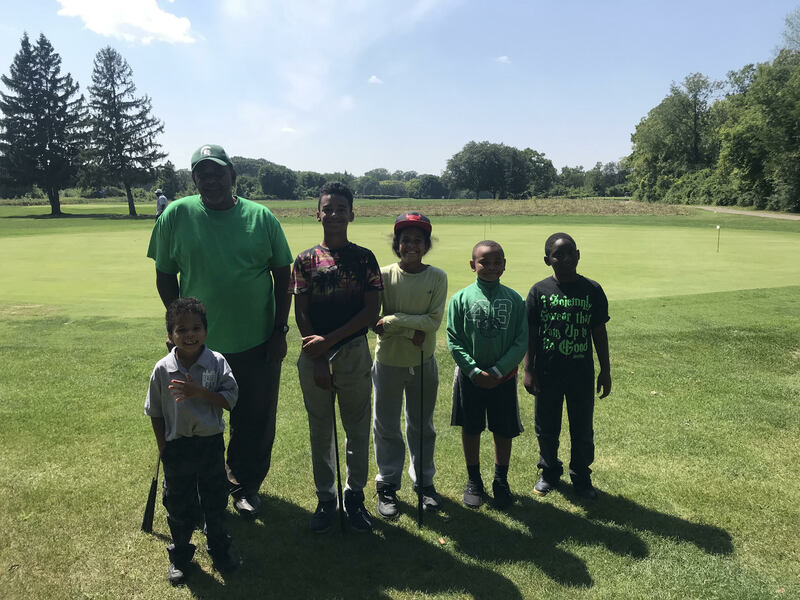 The Golf Program at Detroit PAL is for boys and girls ages 7 – 19. The program runs in two sessions between June and August. The cost of participating in the Detroit PAL Golf program is $70 (or $55 with a Medicaid card). Payment is accepted by cash, credit card, or check. Registration for the 2019 season will open April 22.